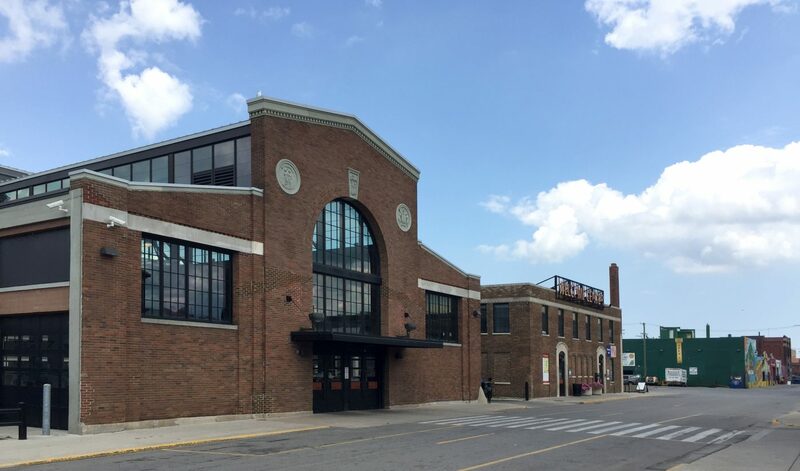 Utile and Michael Van Valkenburgh Associates (MVVA) are working with the Detroit Economic Growth Corporation, the Detroit Planning and Development Department, Eastern Market Corporation (EMC), and The Nature Conservancy to develop a comprehensive framework plan for the historic Eastern Market and its adjacent neighborhoods. 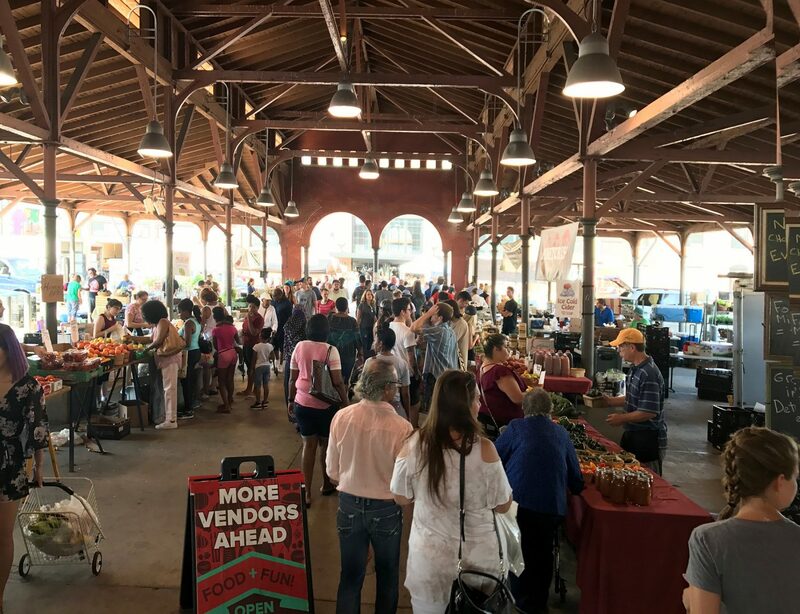 Eastern Market remains an active center for wholesale food and flower sales, yet the late-Victorian fabric of the area constrains the upgrading and expansion of food production-related businesses. 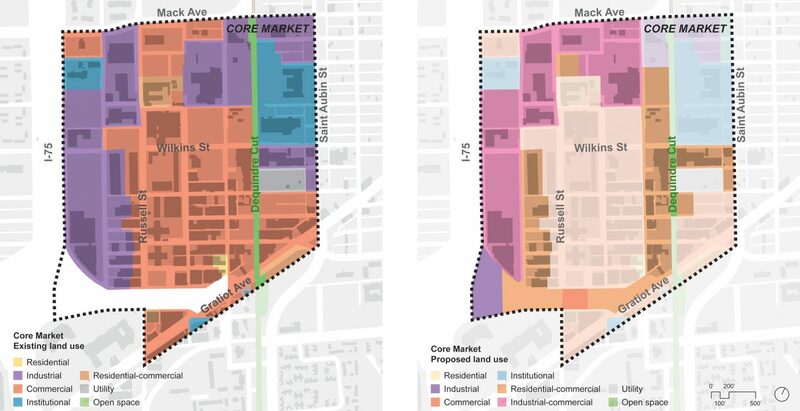 Significant tracts of vacant land surround the market core, and the EMC has devised a strategy to create a Neighborhood Business Innovation Zone (NBIZ) there that would facilitate the area’s growth into a regional high-tech center of food production and distribution and a significant source of local employment. 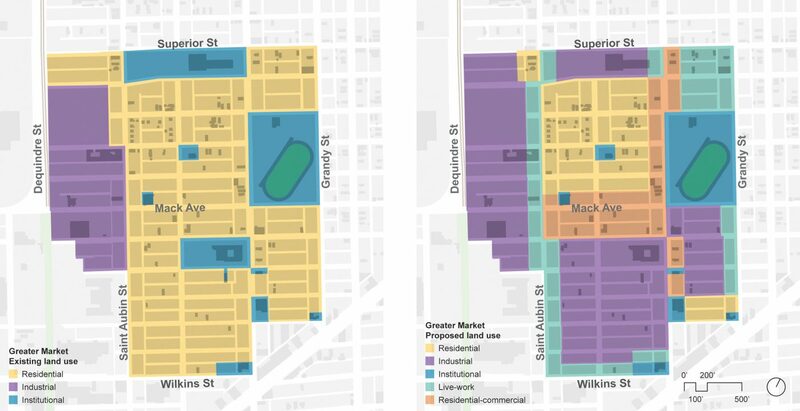 Opportunities would then open in the market core for additional neighborhood amenities. 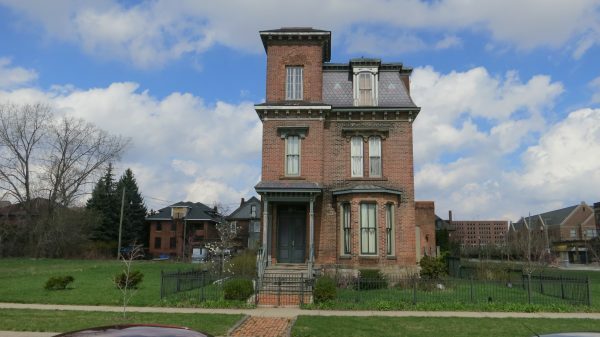 Utile is leading a large interdisciplinary team in developing a framework plan to guide the development of the NBIZ and the redevelopment of the market core to provide opportunities for local businesses to grow while remaining in the market area, improve the quality of life for residents, and respect the history and authenticity of Eastern Market. 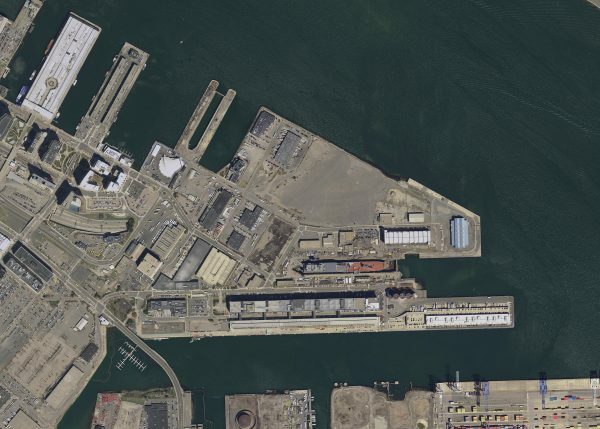 The greater market area is also designated as a Watershed Improvement District, and will serve as a model for the implementation of centralized stormwater management practices and green infrastructure for the city. 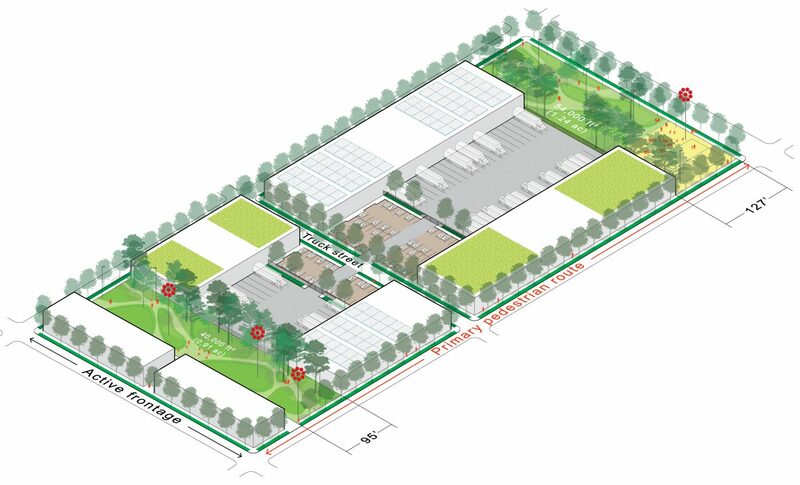 Water management strategies will be incorporated into the design of industrial development typologies for the NBIZ.